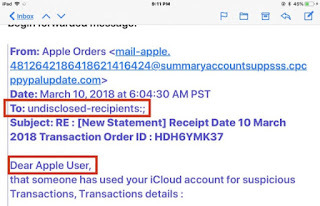 The scammers who try to carry out their scams on Apple's mobile devices seek to unauthorized access to the users' private information . 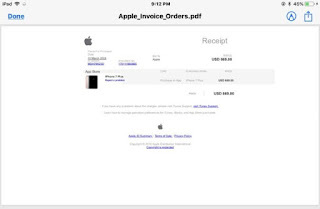 From social network accounts to credit cards, through the credentials of iCloud, Apple ID and much more. There are many types of scams related to iPhone and iPad , but also many methods to avoid them. 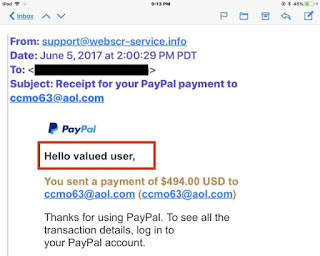 Among the most common scams are phishing emails that try to "catch" their victims by sending emails requesting credentials and other private information. 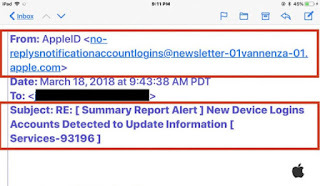 Without further delay, we start with the 5 security tips to avoid email scams on iPhone, iPad and iPod touch mobile devices. 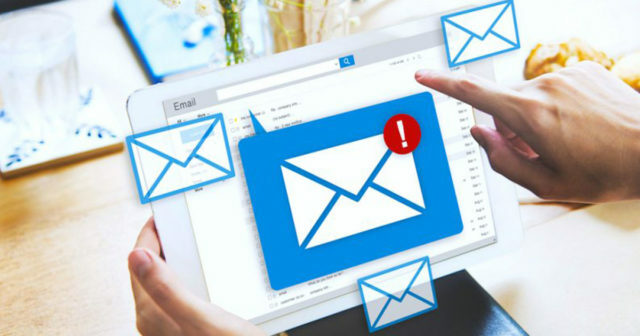 If you believe that you have received a fraudulent email or of dubious origin, you should check the email address of the person and / or company that sent you the email . To do this, you usually only have to press on the name of the sender, right next to the "From:" section. There are emails in which verification of the purchase of an application, a product, etc. is requested. 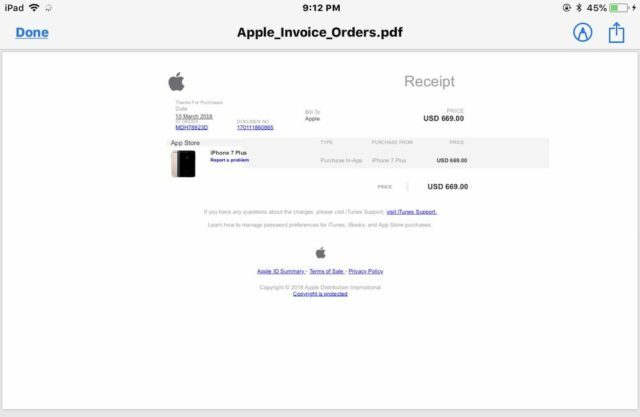 Some emails really look like Apple's bills , so it's convenient to pay attention to the products you've supposedly bought to know if it's a scam or not. Apple (or any other company) never sends mass emails to dozens of people. Therefore, if you see that there are many email addresses in the "To:" section, it is probably a scam. In the image of the scam email that we attach, we see how in a supposed email of PayPal the company greets as "Hello dear user". They never use this kind of greetings. They will always address you by your name and / or last name . 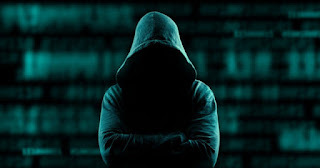 Be very careful because if you give your data the hackers could sell your credentials . 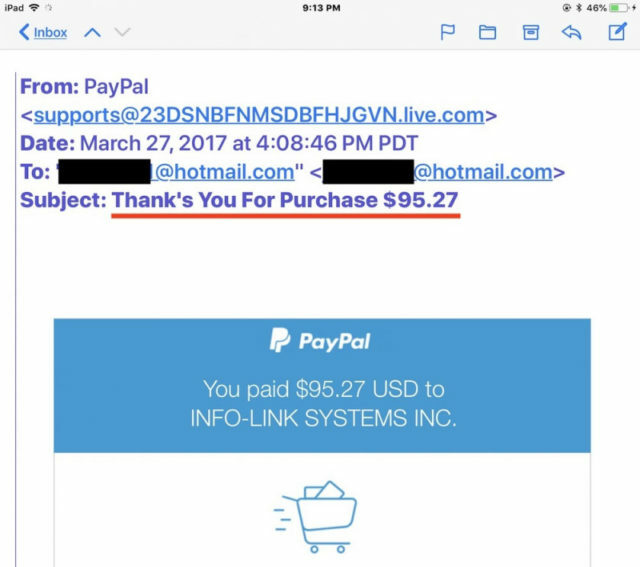 In this email that you see in the image, the address "supports@23DSNBFNMSDBFHJGVN.live.com" is very suspicious, but so is the format . 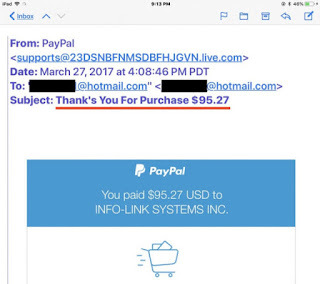 In this particular case, the design does not look at all like the format of PayPal emails.